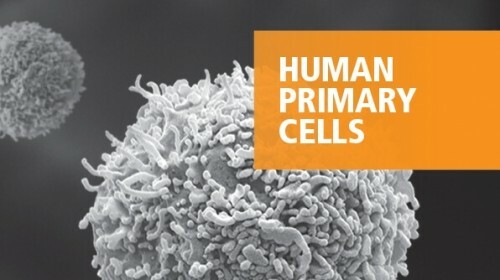 Peripheral blood (PB) primary human monocytes are isolated from mononuclear cells (MNCs) using the negative selection immunomagnetic technique. 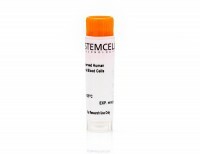 Monocytes are untouched and ready for any downstream application. PB was collected using one of the following anticoagulants: acid-citrate-dextrose (ACD), acid-citrate-dextrose solution A (ACDA), citrate-phosphate-dextrose (CPD), citrate-phosphate-double-dextrose (CP2D), or citrate-phosphate-dextrose-adenine (CPDA). The purity of monocytes is ≥ 85% by flow cytometry. Monocytes freshly isolated from a Leuko Pak (Catalog #70500) using EasySep™ Human Monocyte Isolation Kit (Catalog #19359) or cryopreserved Monocytes (Catalog #70034) were cultured for 6 days in RPMI 1640 Medium (Catalog #36750) with 10% FBS, 0.1 mM MEM Non-Essential Amino Acid Solution (100X, Catalog #07600), 2mM L-Glutamine (Catalog #07100), 1mM Sodium Pyruvate (Catalog #07000) and 50µM β-mercaptoethanol. 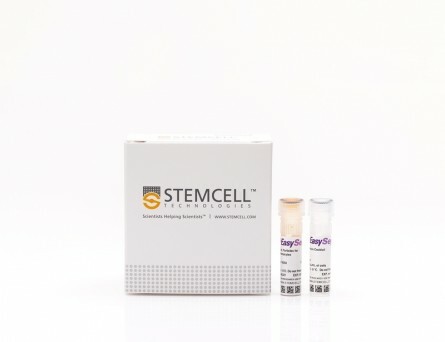 Human Recombinant IL-4 (Catalog #78045) and Human Recombinant GM-CSF (Catalog #78015) were added on days 1, 3 and 6 to differentiate monocytes into DCs. 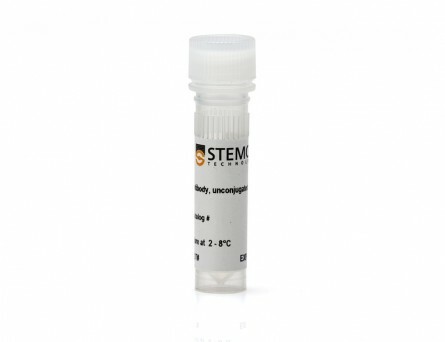 Cells were either left unstimulated (control) or stimulated with LPS and Human Recombinant IFN-γ (Catalog #78020) (activated). Activation led to secretion of (A) IL-12 (p70) and (B) IL-23, which were not detectable in unstimulated controls as measured using the Human IL-12 (p70) ELISA Kit (Catalog #02014) and the Human IL-23 ELISA Kit (Catalog #02016), respectively. *Cytokine concentration of control in culture was lower than the limit of detection. Rational Drug Design of Topically Administered Caspase 1 Inhibitors for the Treatment of Inflammatory Acne. The use of an interleukin beta$ antibody is currently being investigated in the clinic for the treatment of acne, a dermatological disorder affecting 650M persons globally. Inhibiting the protease responsible for the cleavage of inactive pro-IL1beta$ into active IL-1beta$, caspase-1, could be an alternative small molecule approach. This report describes the discovery of uracil 20, a potent (38 nM in THP1 cells assay) caspase-1 inhibitor for the topical treatment of inflammatory acne. The uracil series was designed according to a published caspase-1 pharmacophore model involving a reactive warhead in P1 for covalent reversible inhibition and an aryl moiety in P4 for selectivity against the apoptotic caspases. Reversibility was assessed in an enzymatic dilution assay or by using different substrate concentrations. In addition to classical structure-activity-relationship exploration, topical administration challenges such as phototoxicity, organic and aqueous solubility, chemical stability in solution, and skin metabolic stability are discussed and successfully resolved. Design of a novel integration-deficient lentivector technology that incorporates genetic and posttranslational elements to target human dendritic cells. As sentinels of the immune system, dendritic cells (DCs) play an essential role in regulating cellular immune responses. One of the main challenges of developing DC-targeted therapies includes the delivery of antigen to DCs in order to promote the activation of antigen-specific effector CD8 T cells. 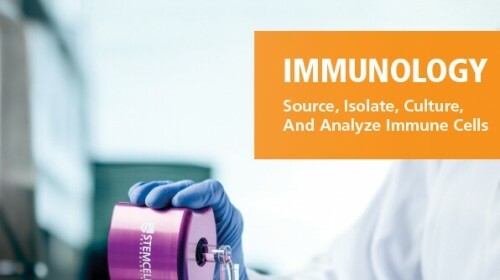 With the goal of creating antigen-directed immunotherapeutics that can be safely administered directly to patients, Immune Design has developed a platform of novel integration-deficient lentiviral vectors that target and deliver antigen-encoding nucleic acids to human DCs. This platform, termed ID-VP02, utilizes a novel genetic variant of a Sindbis virus envelope glycoprotein with posttranslational carbohydrate modifications in combination with Vpx, a SIVmac viral accessory protein, to achieve efficient targeting and transduction of human DCs. In addition, ID-VP02 incorporates safety features in its design that include two redundant mechanisms to render ID-VP02 integration-deficient. Here, we describe the characteristics that allow ID-VP02 to specifically transduce human DCs, and the advances that ID-VP02 brings to conventional third-generation lentiviral vector design as well as demonstrate upstream production yields that will enable manufacturing feasibility studies to be conducted. Monocyte interaction accelerates HCl-induced lung epithelial remodeling. BACKGROUND Acute respiratory distress syndrome (ARDS) is characterized by overwhelming inflammatory responses and lung remodeling. We hypothesized that leukocyte infiltration during the inflammatory response modulates epithelial remodeling through a mechanism of epithelial-mesenchymal transition (EMT). METHODS Human lung epithelial cells were treated for 30 min with hydrochloric acid (HCl). 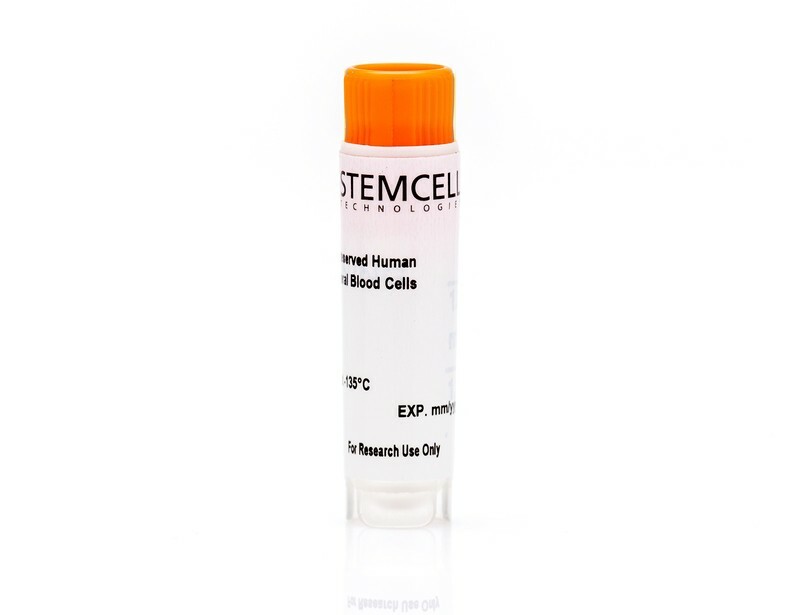 Human monocytes were then cocultured with the epithelial cells for up to 48 h, in the presence or absence of blocking peptides against lymphocyte function-associated antigen-1 (LFA-1), or tyrphostin A9, a specific inhibitor for platelet-derived growth factor (PDGF) receptor tyrosine kinase. RESULTS Exposure of lung epithelial cells to HCl resulted in increased expression of intercellular adhesion molecule-1 (ICAM-1) and production of interleukin (IL)-8 at 24 h. The expression of the epithelial markers E-cadherin decreased while the mesenchymal markers vimentin and α-smooth muscle actin (α-SMA) increased at 24 h and remained high at 48 h. The addition of monocytes augmented the profiles of lower expression of epithelial markers and higher mesenchymal markers accompanied by increased collagen deposition. This EMT profile was associated with an enhanced production of IL-8 and PDGF. Treatment of the lung epithelial cells with the LAF-1 blocking peptides CD11a237-246 or/and CD18112-122 suppressed monocyte adhesion, production of IL-8, PDGF and hydroxyproline as well as EMT markers. Treatment with tyrphostin A9 prevented the EMT profile shift induced by HCl stimulation. CONCLUSIONS The interaction between epithelial cells and monocytes enhanced epithelial remodelling after initial injury through EMT signalling that is associated with the release of soluble mediators, including IL-8 and PDGF. Soluble aggregates of the amyloid-beta protein activate endothelial monolayers for adhesion and subsequent transmigration of monocyte cells. Increasing evidence suggests that the deposition of amyloid plaques, composed primarily of the amyloid-beta protein (Abeta), within the cerebrovasculature is a frequent occurrence in Alzheimer's disease and may play a significant role in disease progression. Accordingly, the pathogenic mechanisms by which Abeta can alter vascular function may have therapeutic implications. Despite observations that Abeta elicits a number of physiological responses in endothelial cells, ranging from alteration of protein expression to cell death, the Abeta species accountable for these responses remains unexplored. In the current study, we show that isolated soluble Abeta aggregation intermediates activate human brain microvascular endothelial cells for both adhesion and subsequent transmigration of monocyte cells in the absence of endothelial cell death and monolayer disruption. In contrast, unaggregated Abeta monomer and mature Abeta fibril fail to induce any change in endothelial adhesion or transmigration. Correlations between average Abeta aggregate size and observed increases in adhesion illustrate that smaller soluble aggregates are more potent activators of endothelium. These results support previous studies demonstrating heightened neuronal activity of soluble Abeta aggregates, including Abeta-derived diffusible ligands, oligomers, and protofibrils, and further show that soluble aggregates also selectively exhibit activity in a vascular cell model.